Goodbye commercial glass cleaner! Who wants to pay more when you can make it yourself? Besides being cheaper it is much better to know exactly what you are using in your home. The kind sold in stores contains 2-Butoxyethanol, which can cause adrenal tumors in animals (not good if you own pets!). Moderate exposure in humans can cause irritation of the mucus membranes and heavy exposure can cause more serious side effects like hypotension, metabolic acidosis, hemolysis, pulmonary edema and even coma. I don’t know about you but I don’t want to be breathing that in or touching it, and certainly do not want it around my child. Luckily there is a solution and it is super easy! First fill your container halfway with water, add the remaining ingredients in the order listed, then fill the rest of the way with water. Give it a gentle shake and you have a gallon of glass cleaner! Pour some into a spray bottle and be amazed at how awesome it is! 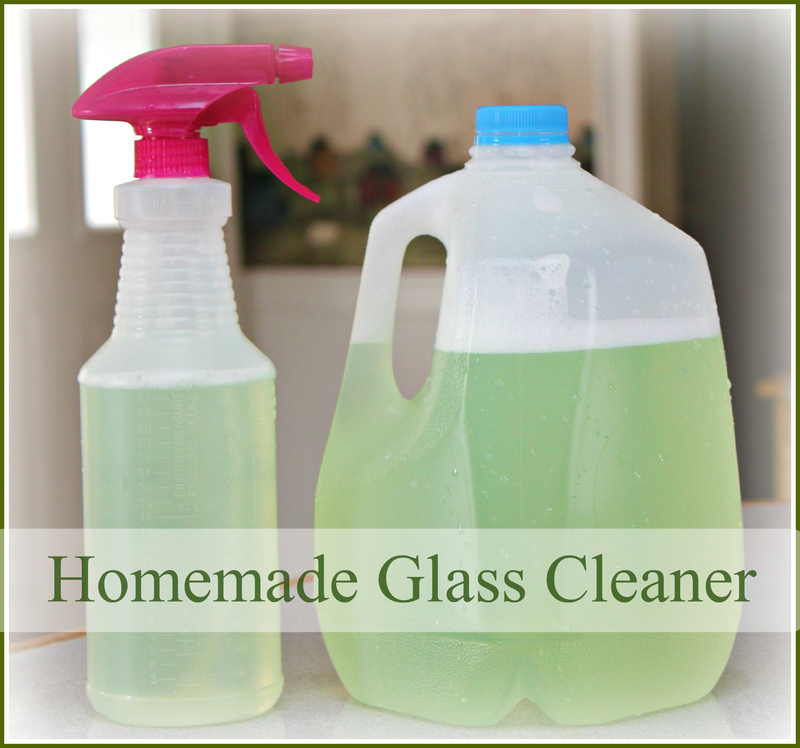 I cannot take credit for this recipe, when doing a search for “How to make homemade glass cleaner” This was one of the top results. If this is not quite what you are searching for then check out Crunchy Betty’s Battle of the Homemade Glass Cleaners. I prefer this one because it cleans easier but the others are good if you don’t want to use some of these ingredients. Here is a little secret to get streak free, fuzz free windows and mirrors…. 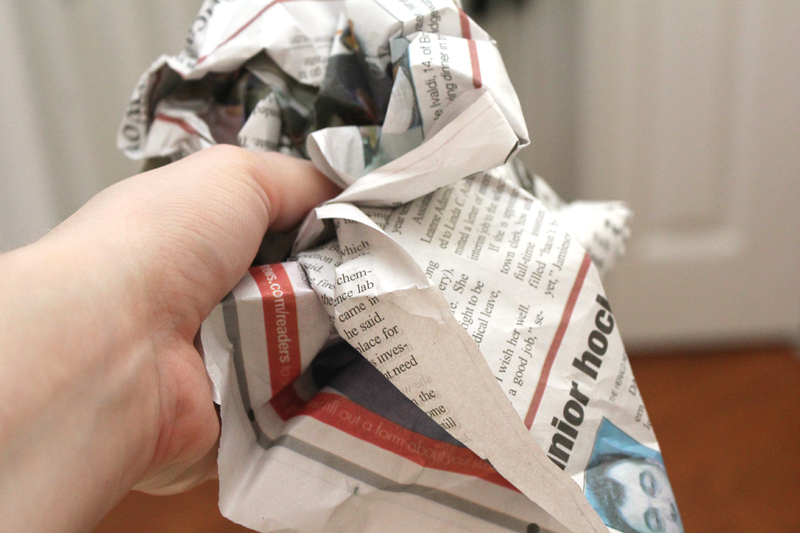 clean them with NEWSPAPER! It works like a charm 🙂 I have been doing it for years! Now get to work, those windows and mirrors aren’t going to clean themselves! 😀 Cleaning is a lot more fun when you make your own cleaners! P.S.- You can use this on other hard non-porous surfaces as well. It is great for the outside of the toilet and bathroom counter tops!